When you’re hot, people want what you got. Enda Walsh’s new play BALLYTURK, which opens this summer at Ireland’s Galway International Arts Festival with a who’s who of Irish theatre onboard, has sold out. That’s not bad work considering the festival doesn’t even start until July 14. In GAIF history, a few other shows have sold out before the festival opens, but BALLYTURK sets a new mark for the earliest sell out ever. And if you are one of the lucky few with a ticket? Prepare for one of the events of the year in the English language theatre world. Gone, daddy, gone. The tickets, that is. Imagine a place where you can sea kayak, hill climb, cycle, and trail run in one of the most beautiful landscapes on earth by day and see world class theatre, music, and performance art in an international European town by night. 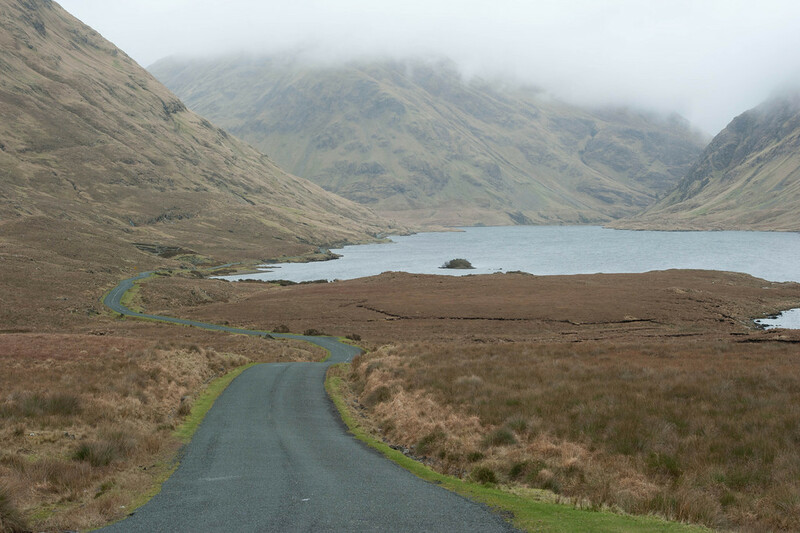 That place is Galway City and Connemara on Ireland’s west coast. 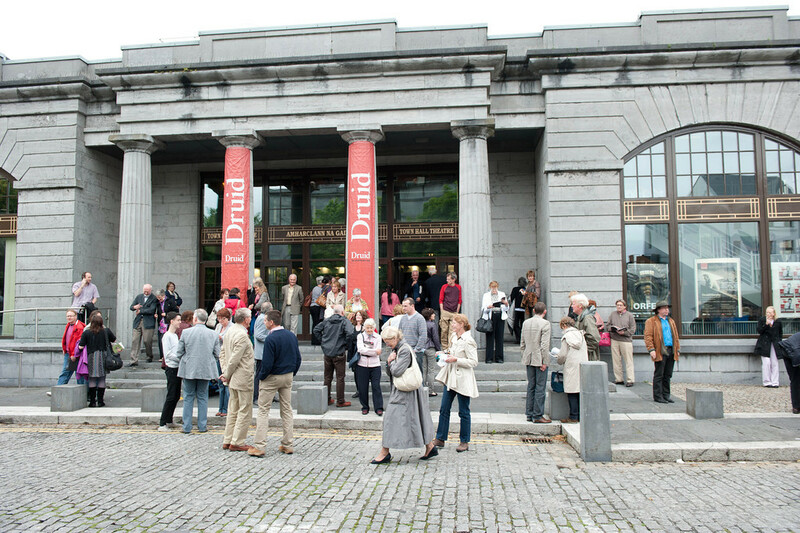 The Galway Arts Festival, one of the mainstays of Europe’s annual arts calendar, announced its full 2013 programme today. Always a highlight of the year in Ireland, the festival runs July 15-28 and features artists from around the world. Theatre is front and center at GAF. 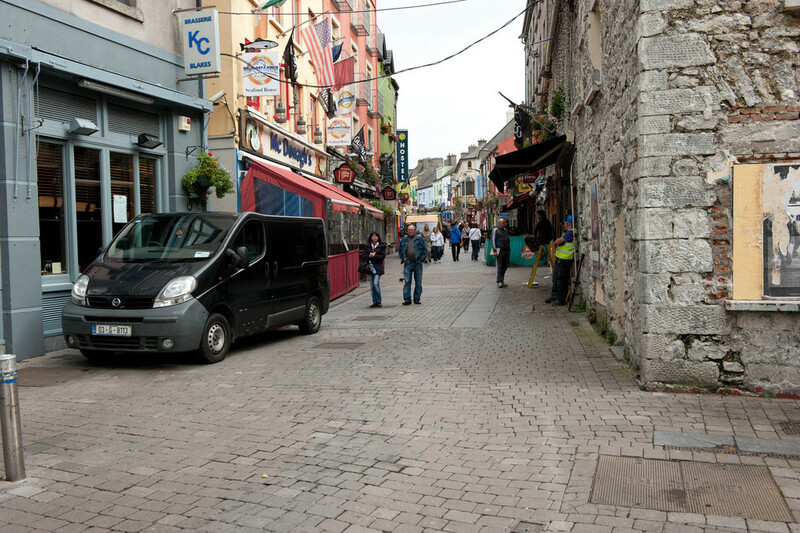 Though it is a small town the size of Bend, Oregon clinging to the windswept west coast of Europe’s far western edge, Galway features a year round theatre scene on a par with many world capitals. And even by Galway standards the annual festival is impressive. 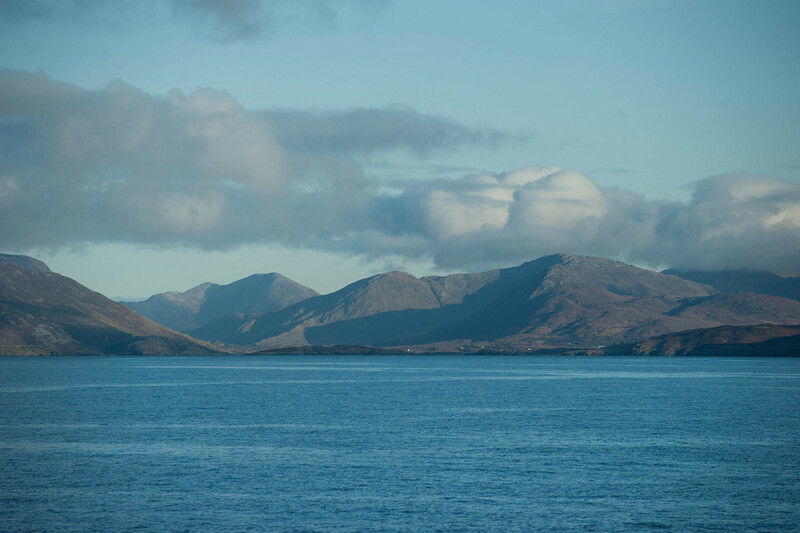 It may not be easy to get there, but once you arrive on the wild and wooly North Atlantic shores, the cultural and natural offerings are simply stunning. Theatre highlights this year include a chance to see legendary Irish artist Olwen Fouéré and her company The Emergency Room perform RIVERRUN, a new production of Mark O’Rowe hit HOWIE THE ROOKIE, and the touring sensation from South Africa, MIES JULIE. In all, there are 11 theatre and dance shows on offer in 2013. You can’t count on the weather. But the theatre is usually pretty reliable. 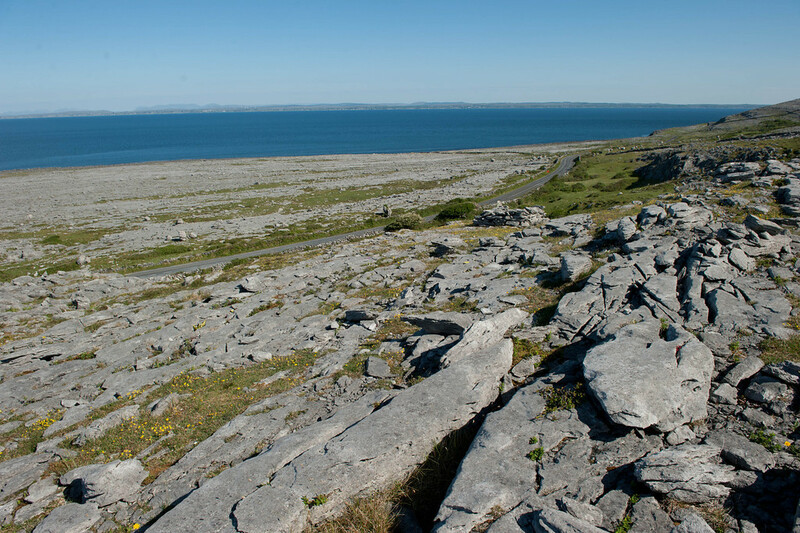 The Burren and Galway Bay. Druid Lane. Next stop: Brodway, The West End, and beyond. 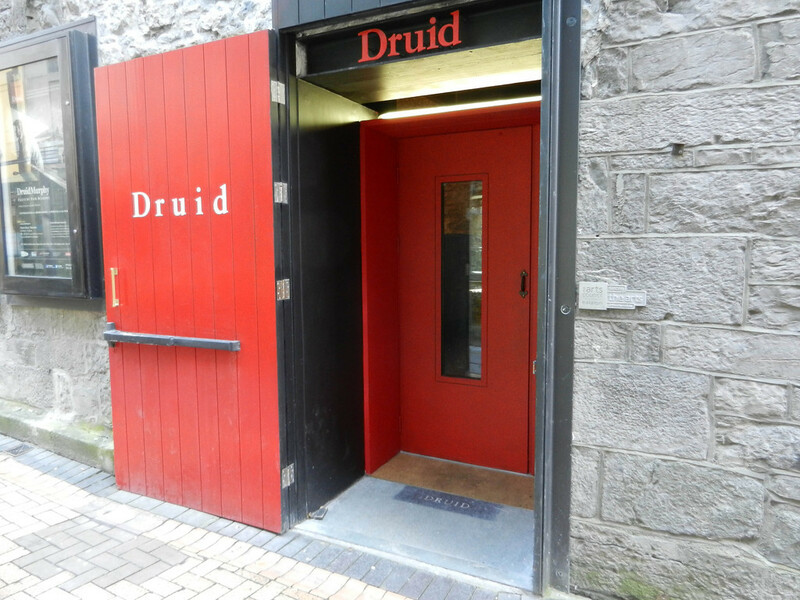 Druid’s 99 seat home theatre, Galway City.